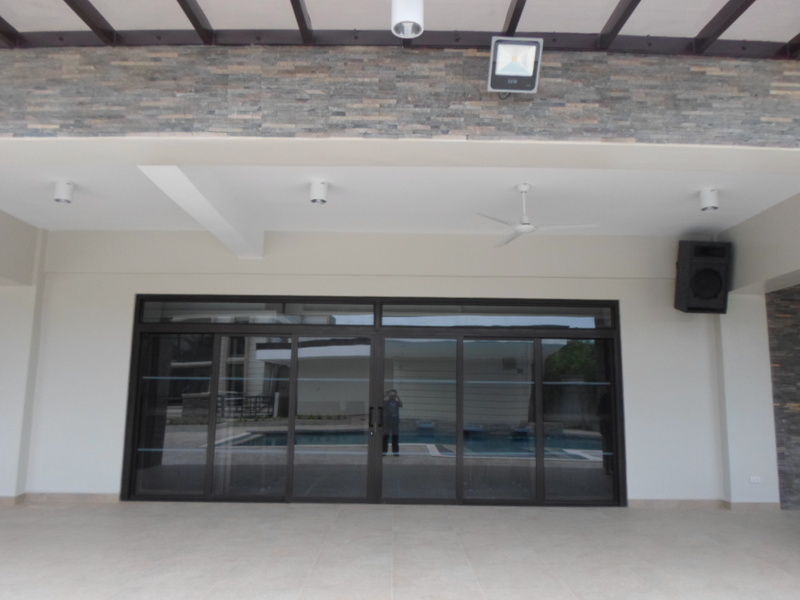 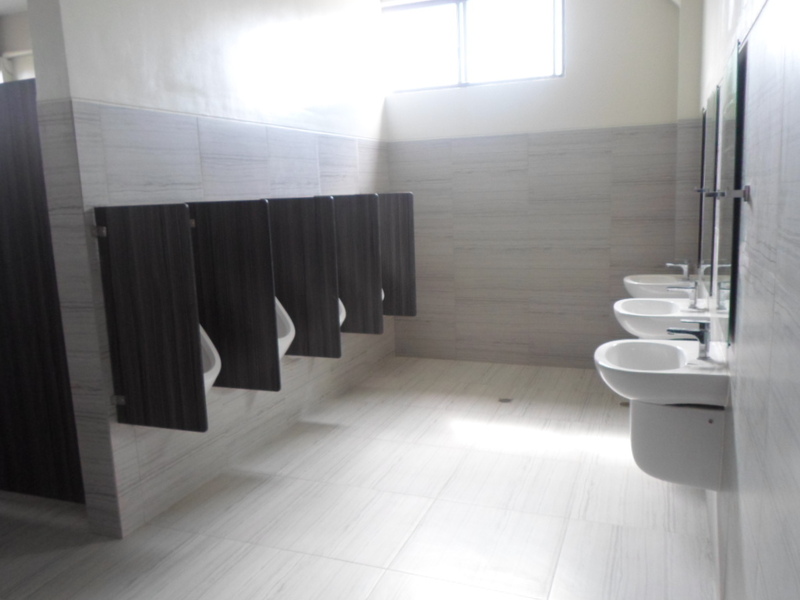 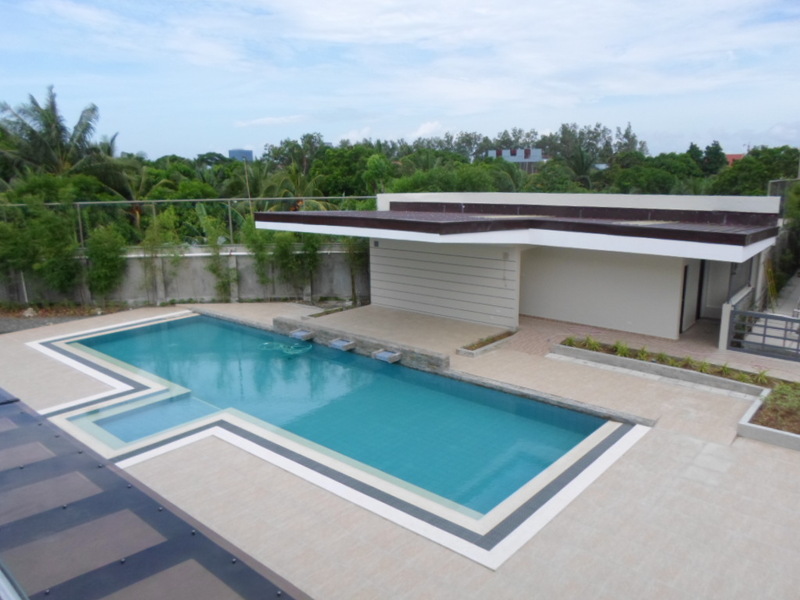 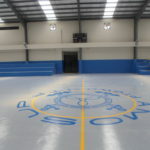 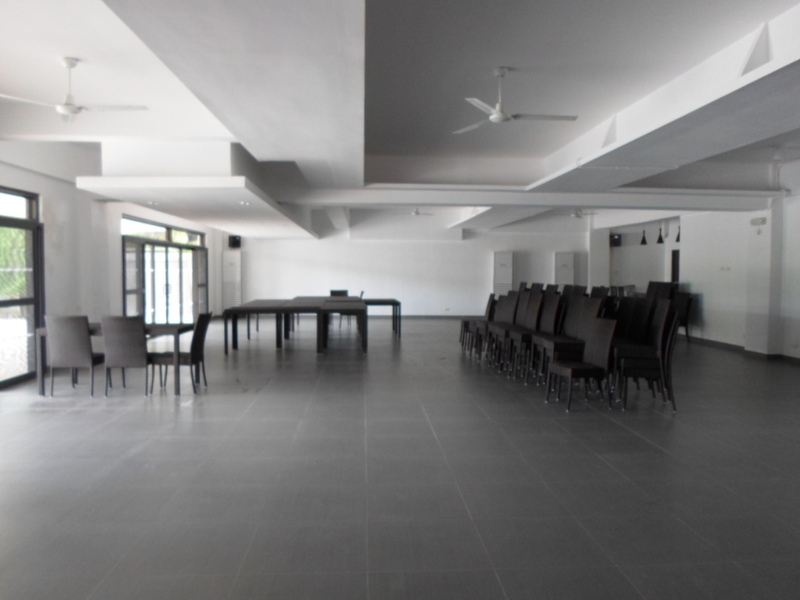 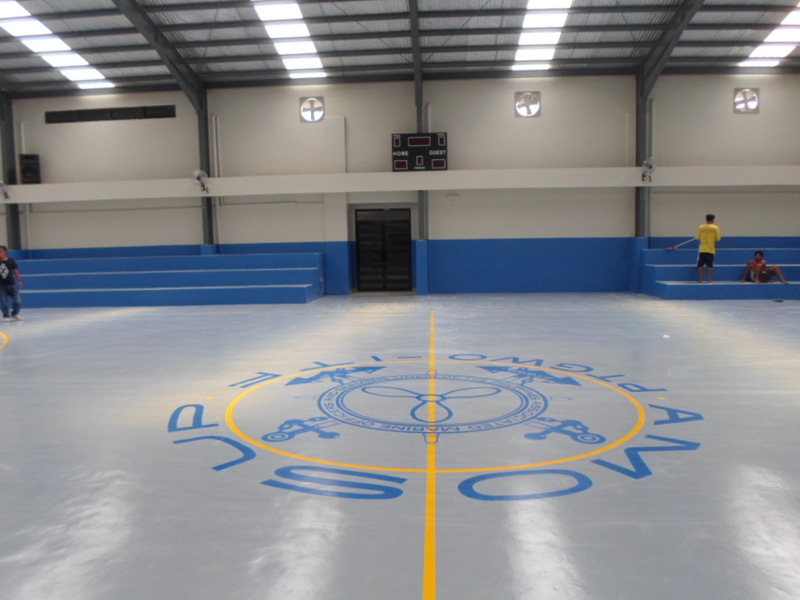 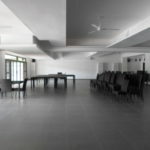 AMOSUP members and their families in Western Visayas will now have their own venue for events and recreation with the recent completion of the Union’s Iloilo Activity centre. 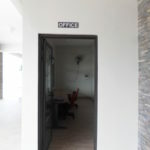 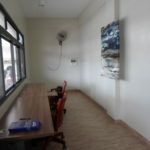 The Centre can also provide transient accommodations for members, a mini grocery and offices to facilitate the administration of their welfare. 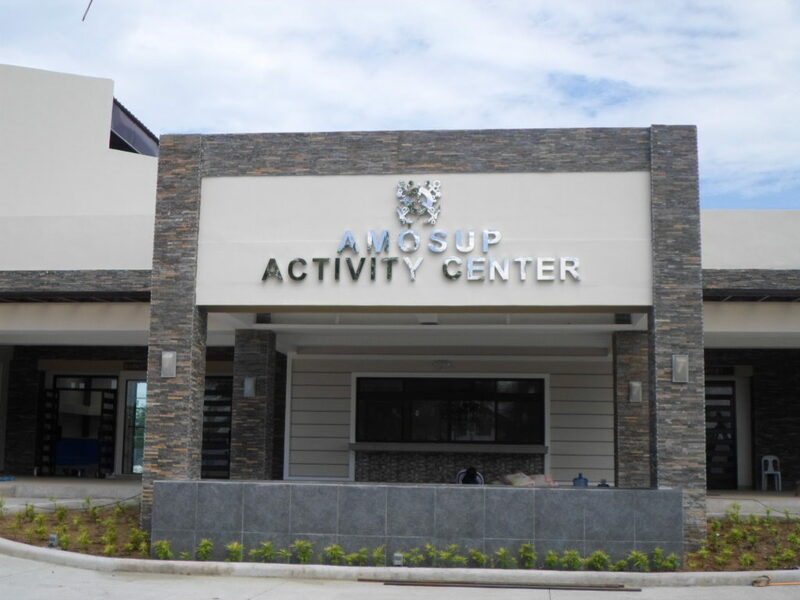 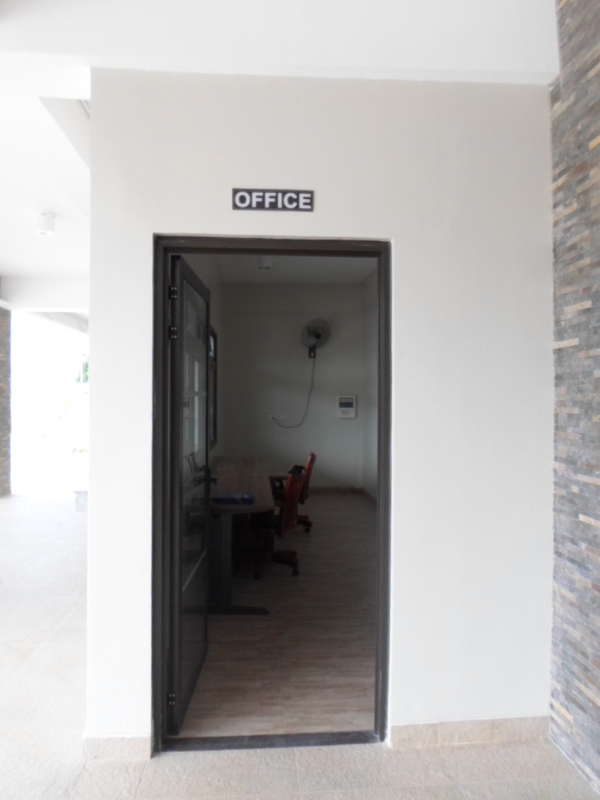 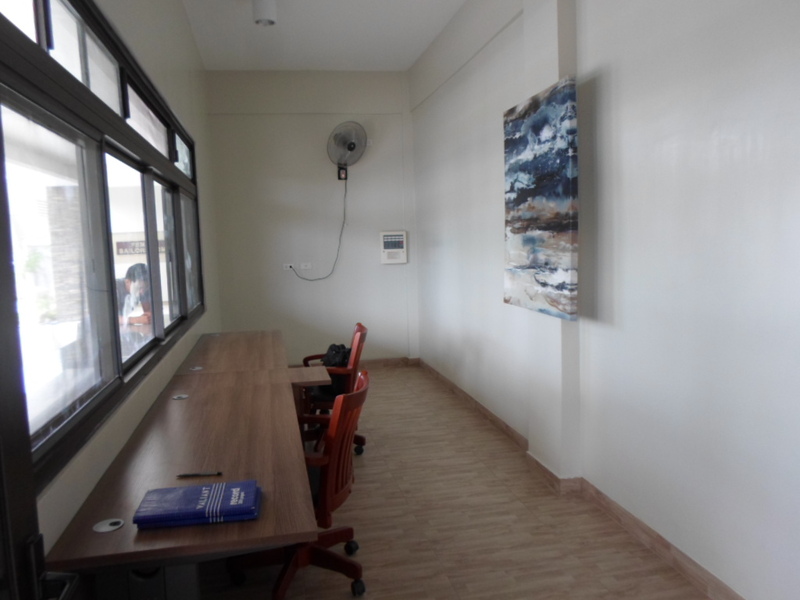 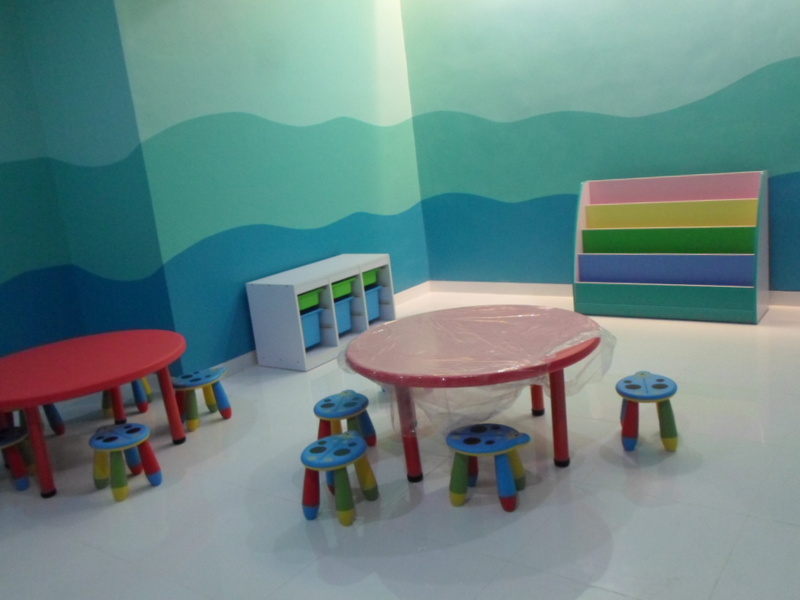 Located just a few metres away from the Union’s Seamen’s Hospital in Mandurriao, Iloilo City, the AMOSUP Iloilo Activity Centre underscores the commitment of the organisation to provide members with quality welfare and benefits available to their families. 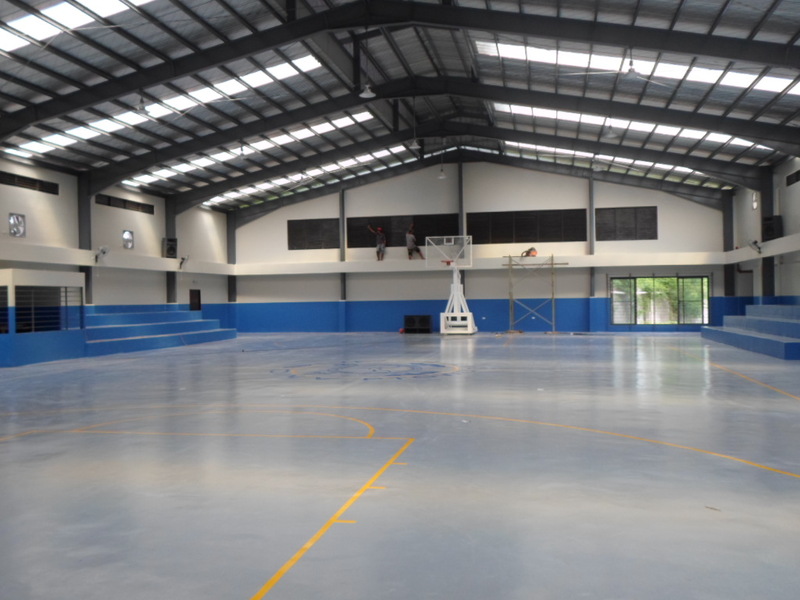 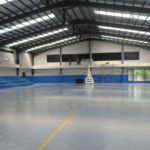 The recent construction of the 5,780 sq m activity complex follows similar facilities that the Union currently provides in Davao, Cebu and Manila. 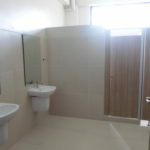 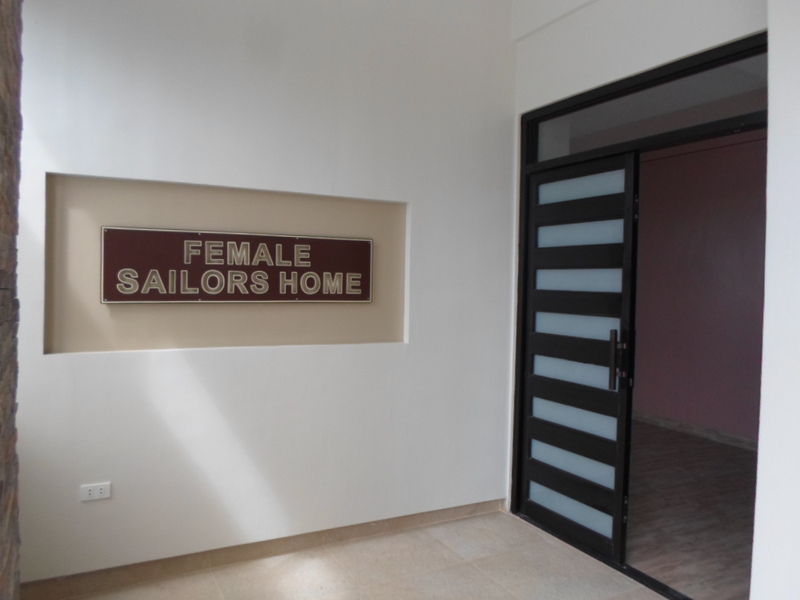 Apart from the new recreational hub, each of these service areas have also their own Seamen’s Hospital that cater to active Union members and dependents. 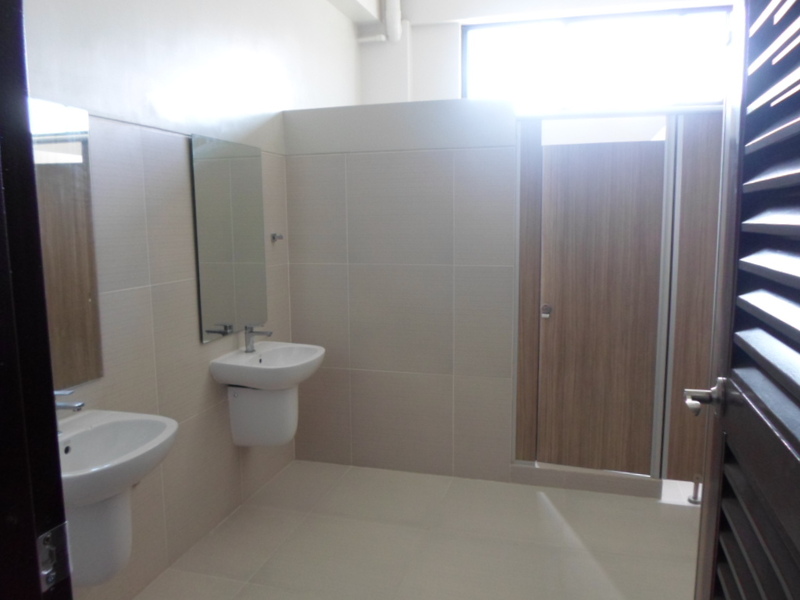 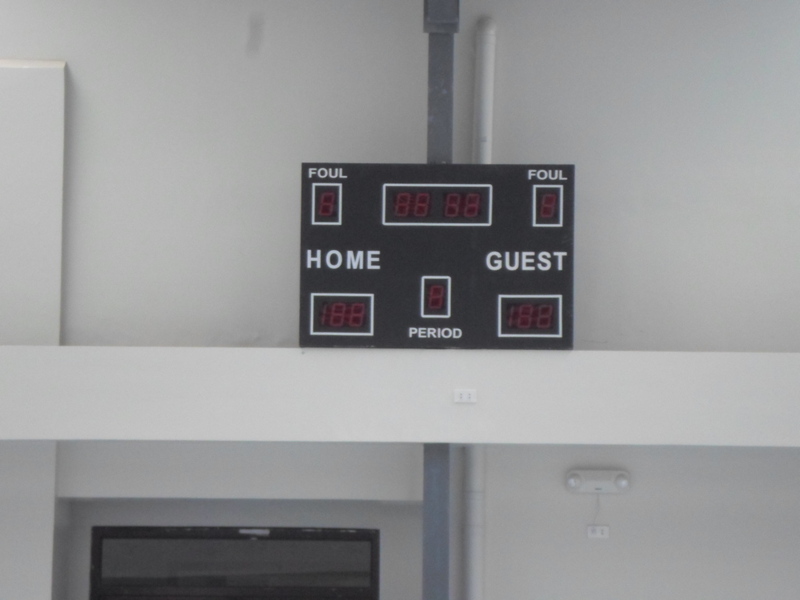 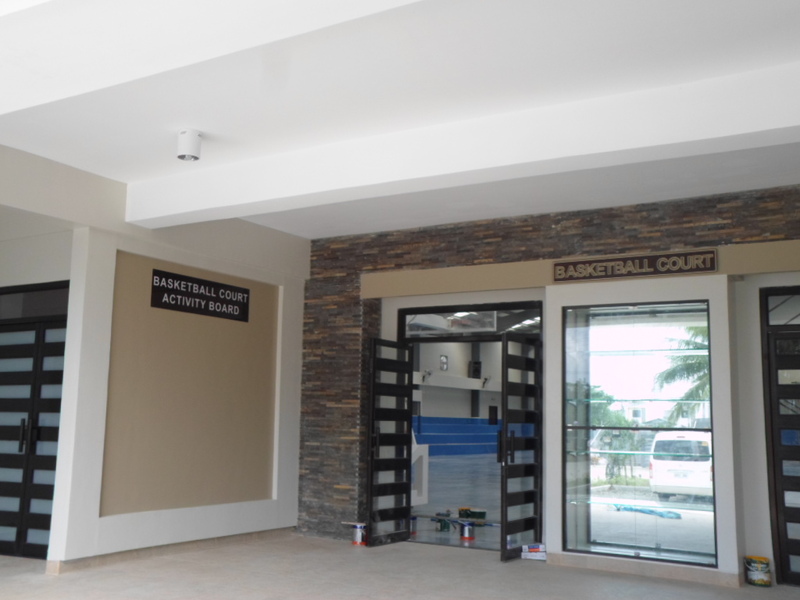 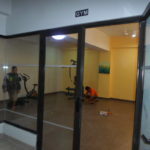 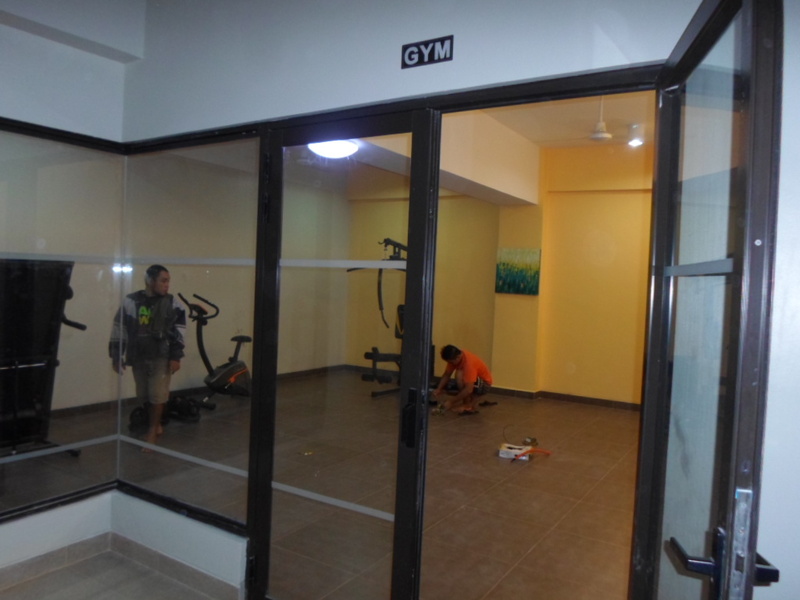 The centre is a one-stop facility where members can look forward to a host of sports and recreational activities such as basketball, swimming and other fitness exercises in the gym. 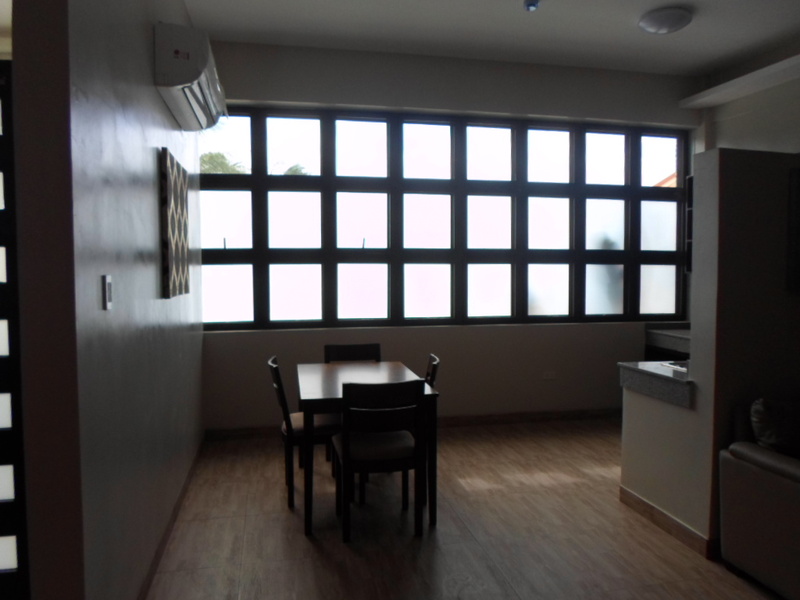 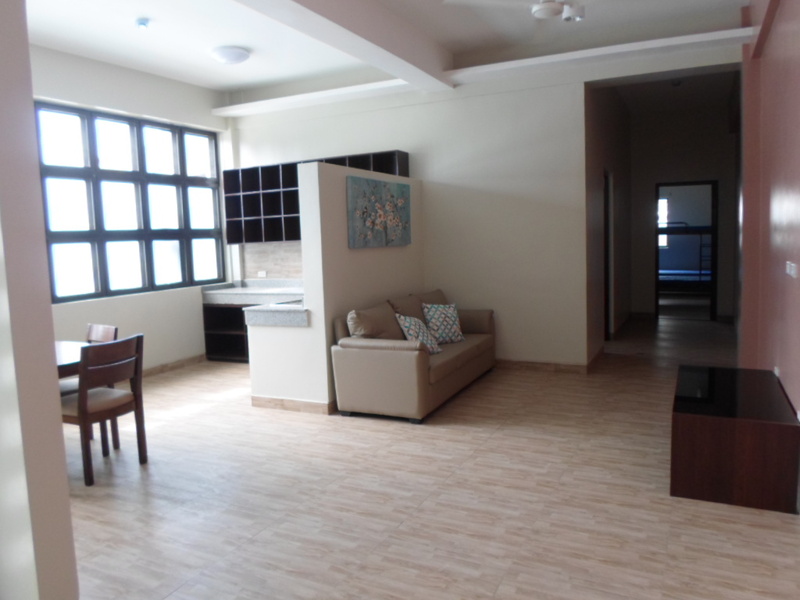 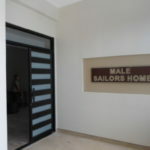 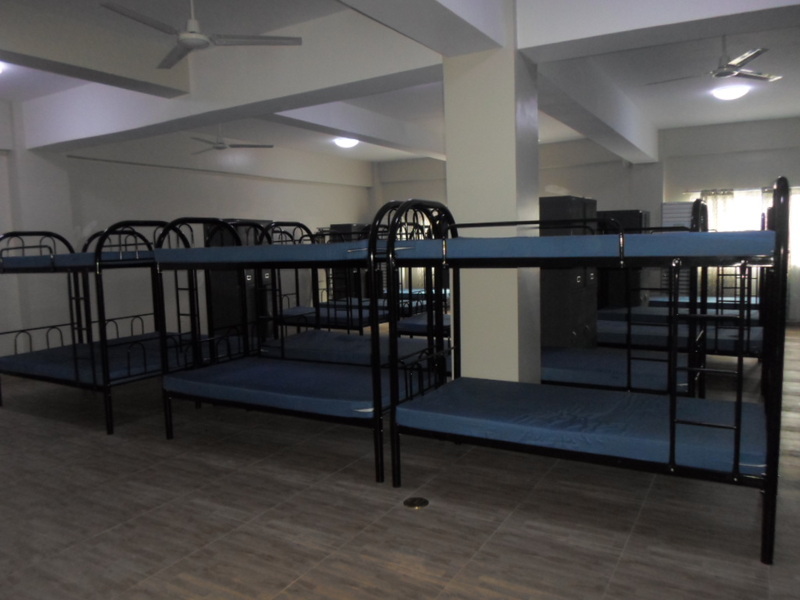 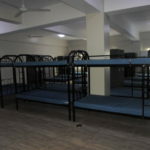 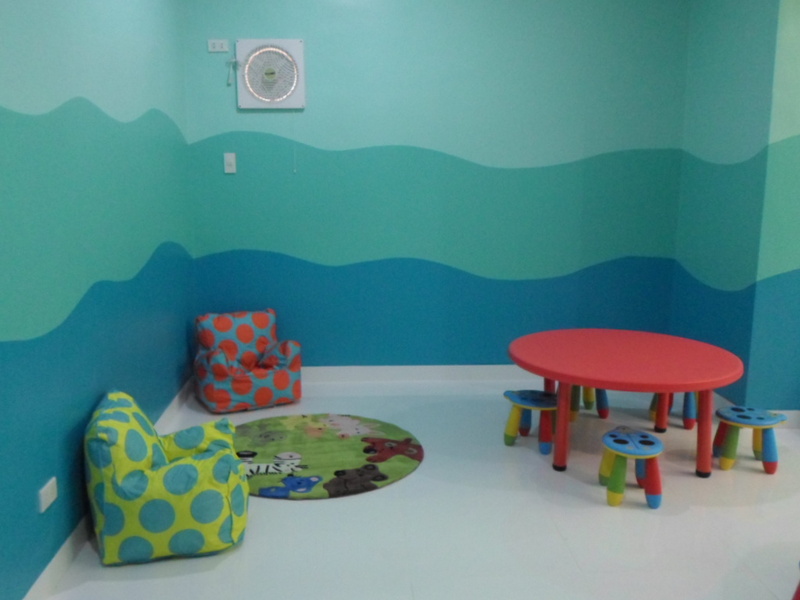 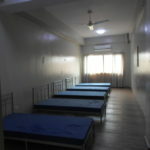 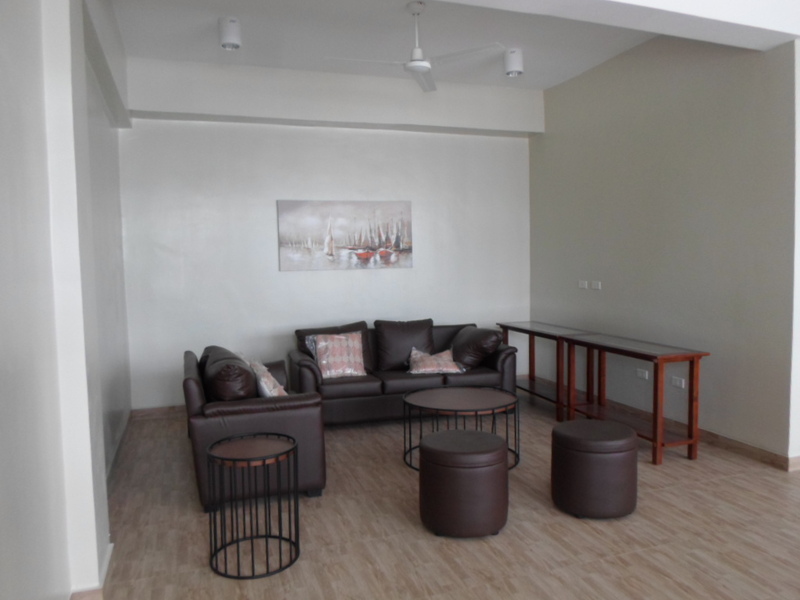 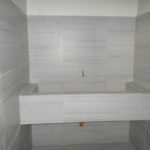 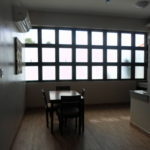 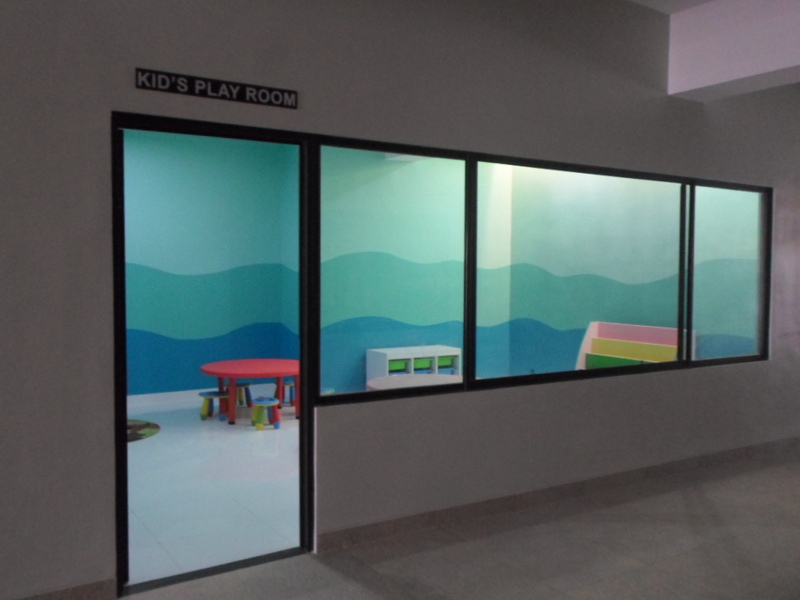 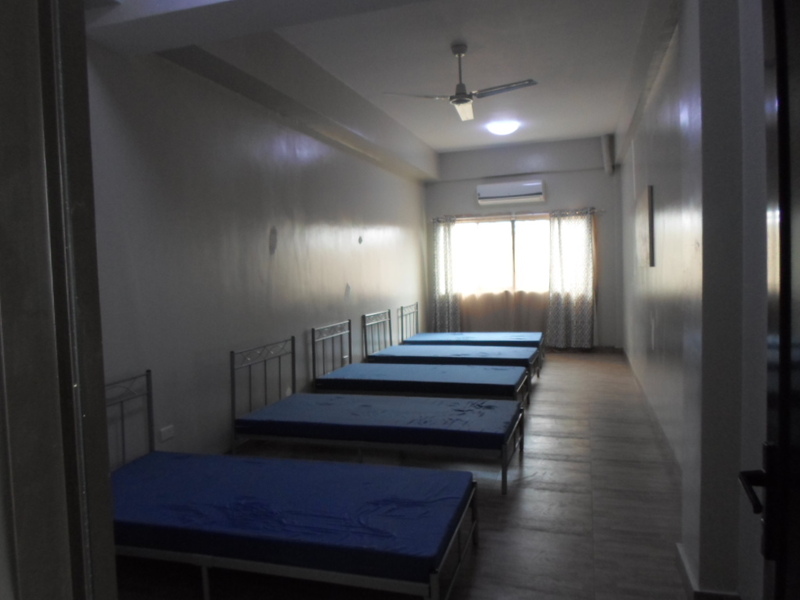 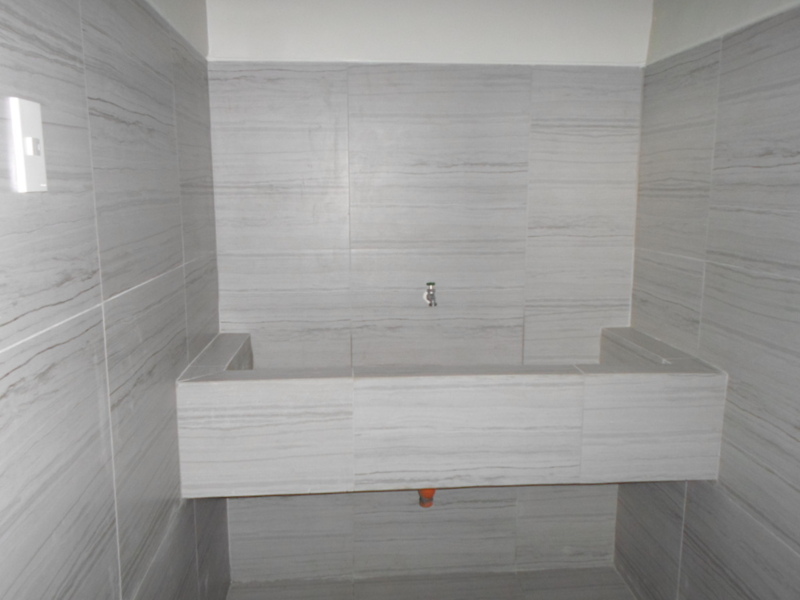 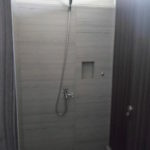 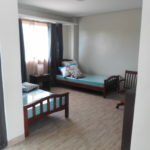 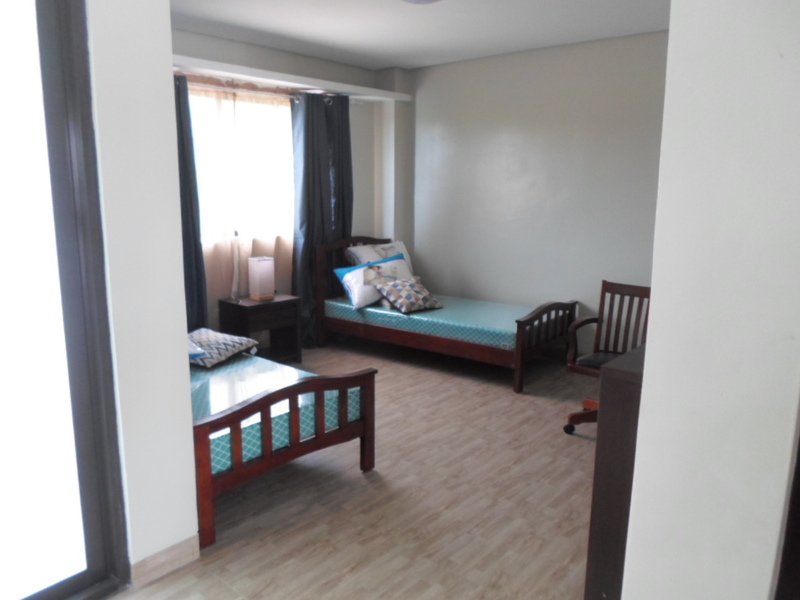 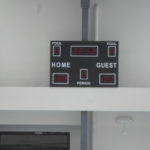 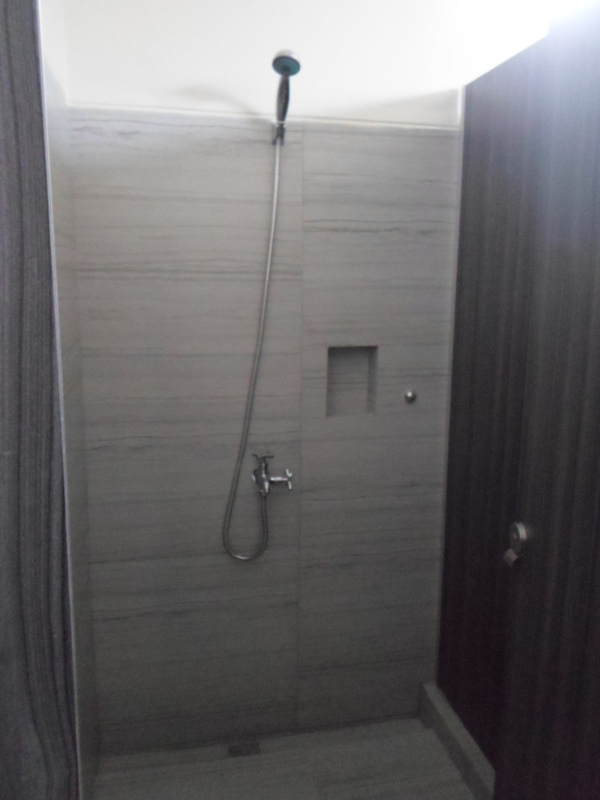 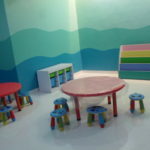 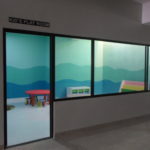 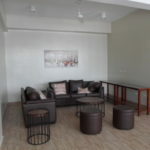 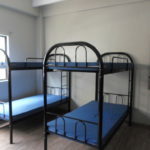 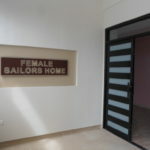 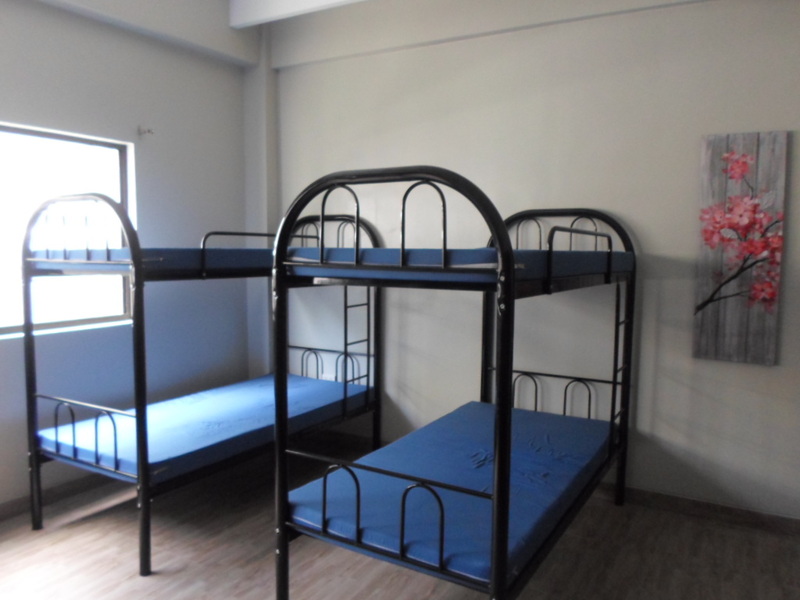 The centre also houses a 43-bed capacity sailor’s home that can accommodate male and female seafarers, complete with laundry and locker rooms, a game room and a kid’s playroom. 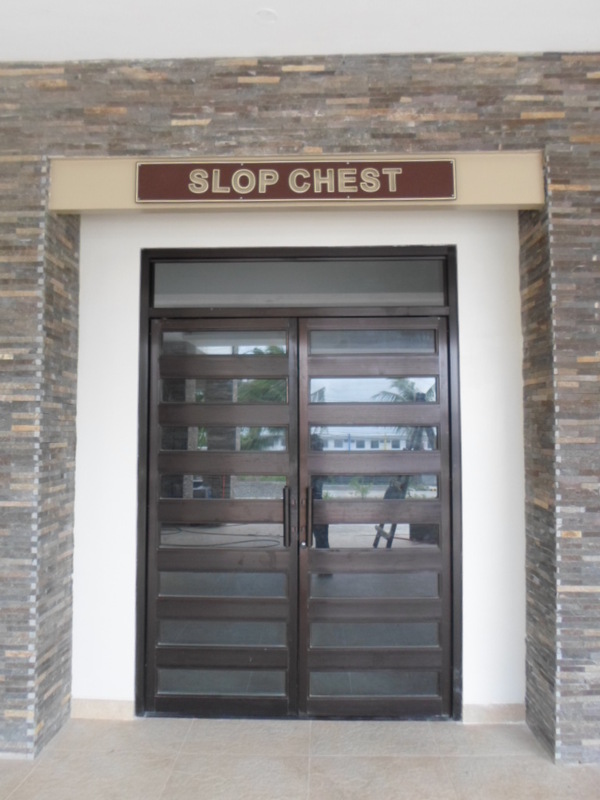 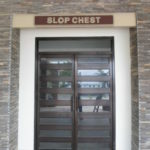 The slop chest, which stores grocery items, is something that members can also look forward to when seafarers want to purchase the family’s basic needs at competitive prices. 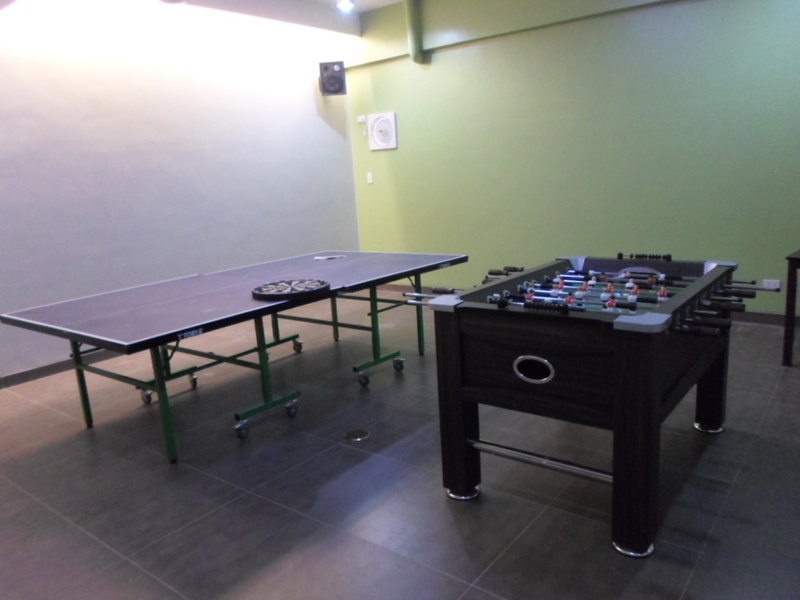 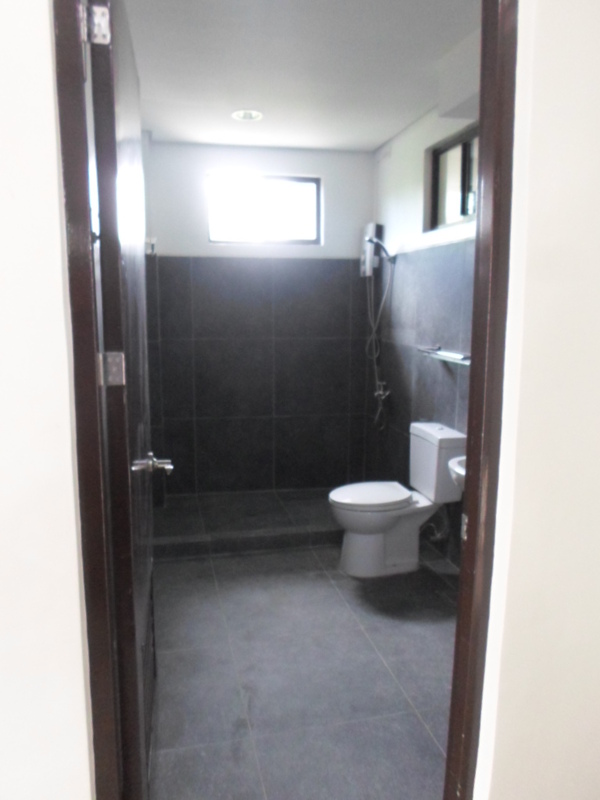 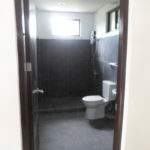 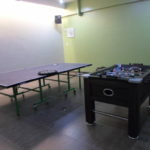 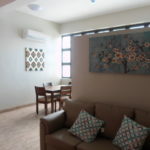 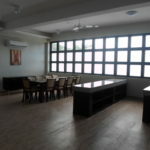 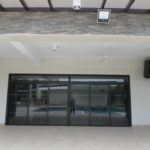 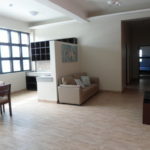 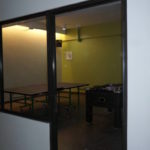 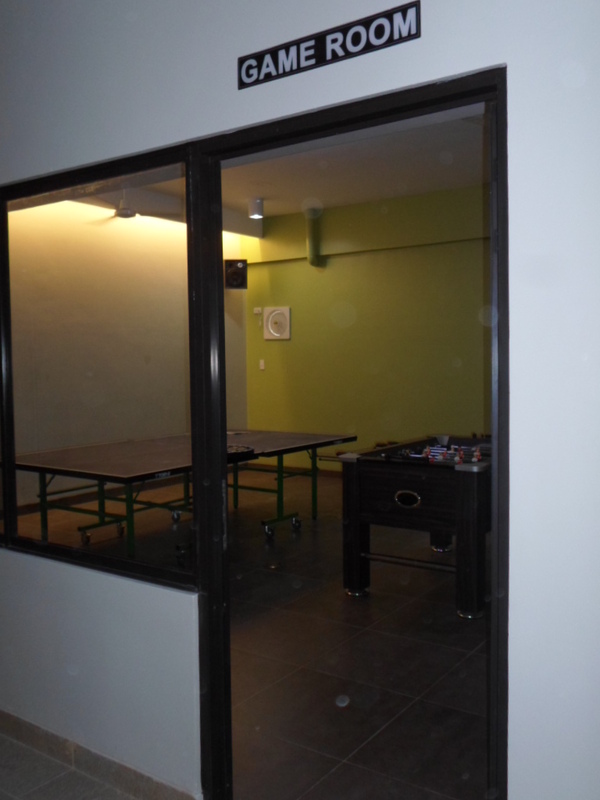 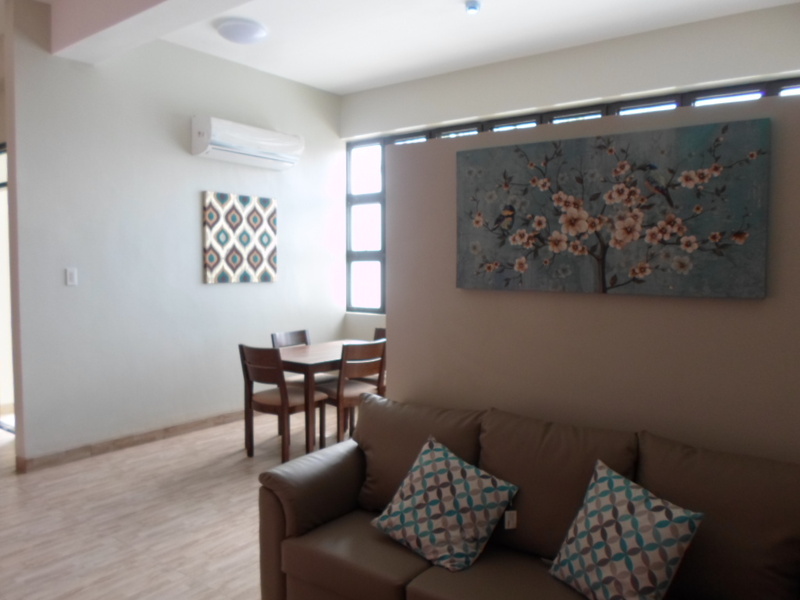 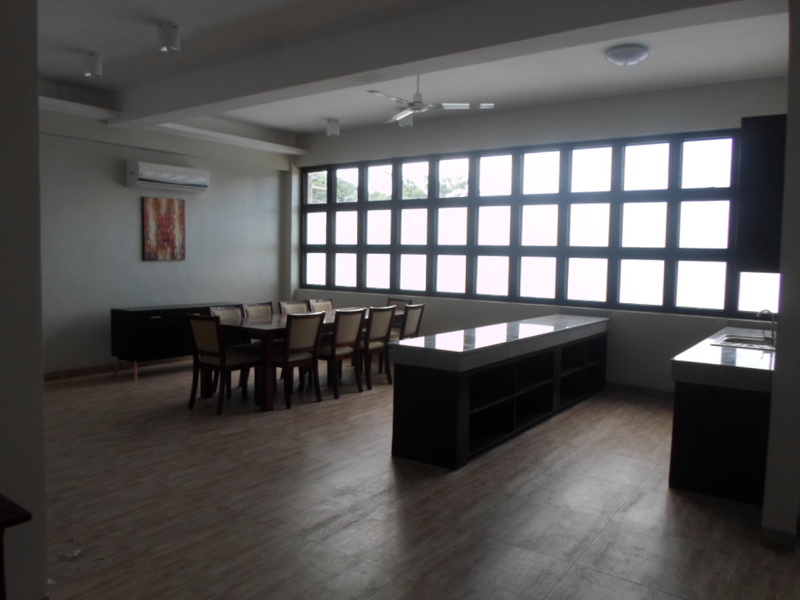 The activity centre has its own function room and snack bar that can accommodate some 120 persons. 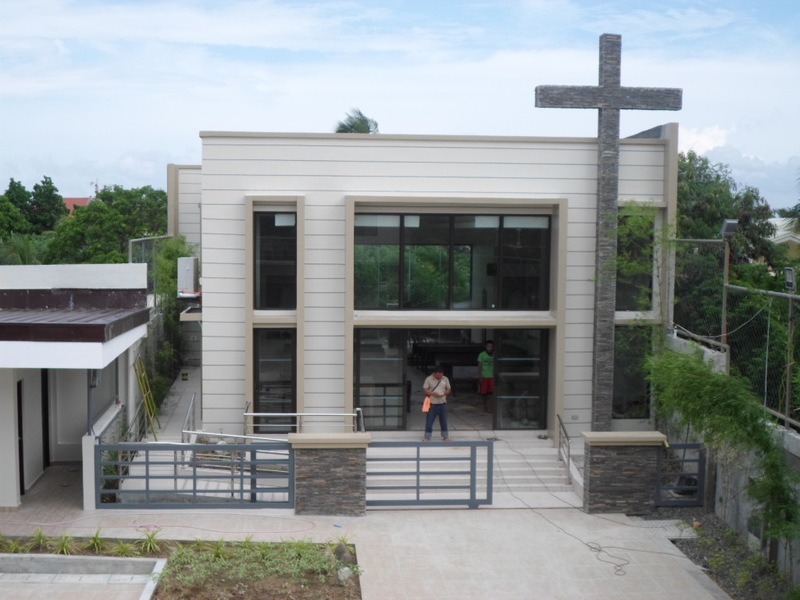 AMOSUP has also built separate structures to lounge and worship with the gazebo, a patio and a chapel. 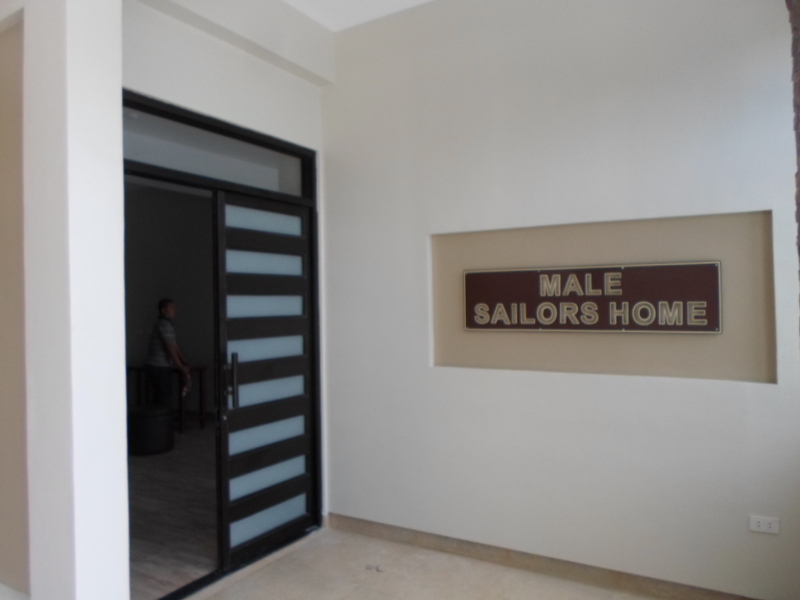 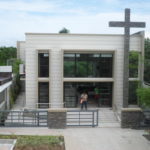 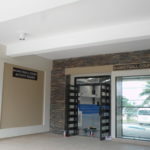 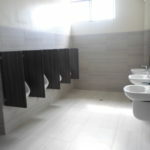 The new AMOSUP facilities in Iloilo City, which services more than 15,000 members and their families in the region, now co-exist with the 42-bed hospital that was built in 2005 providing a wide range of services in the delivery of quality healthcare to seafarers and their families.